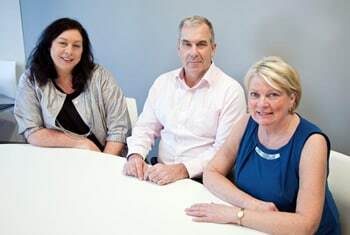 Wellington property lawyer Chris Ritchie and his team have been offering a wide range of legal services covering areas such as residential property sales and purchases, wills, trusts and leases for over 25 years. We offer professional services in a friendly and relaxed environment and are committed to providing high quality service and value to our clients. "I have used Chris and the team many times over the years for various transactions. Always professional and efficient, whilst maintaining a down-to-earth and friendly approach."